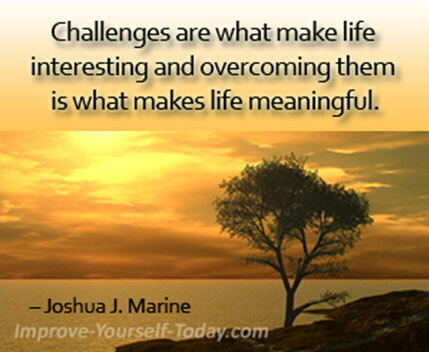 How do you face challenges of life? The challenges in life are quite many and you should not try to limit the number of challenges you face on a daily basis. Face all challenges. The daily challenges teach us lessons which help us in decision making. Without challenges you will not learn anything new in life. You are created with the capacity to overcome challenges as you walk to the world of success. You should instead challenge your capacity to overcome challenges. Your capacity has been installed without any limits. The sky which is limitless should be your limit. Do not hide or run away from challenges. If you run away or hide, you are a coward. This world would not be as it is if it was full of cowards like you. 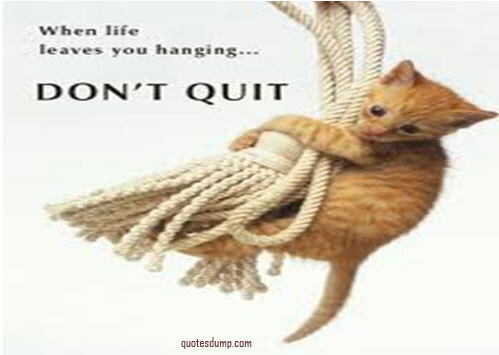 Do not attempt to quit. Do not sit on the fence waiting to see others overcome challenges. Whatever challenges confront you, you have no choice but to overcome them. You will overcome any challenge if you have a positive mindset towards life. Your life will be meaningless if you did not face any challenges in your daily life. I guess we will be still living as gathers and hunters as in pre-history days. It is the challenges which forced us to think outside the box in order to come up with new ideas of overcoming challenges. There is no age or time condition to start walking towards your world of success. As you walk along quite often alone you are bound to face challenges. There is no way you can dodge challenges if you want to succeed in life as success is the reward for overcoming challenges. Challenges affect both young and old at any time during the year. 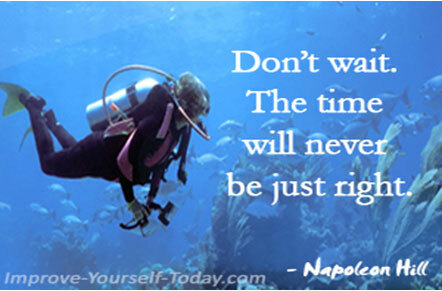 There is no right time or age to start walking forward. 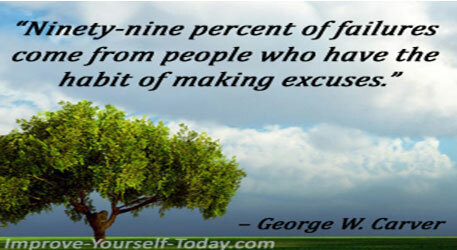 You are better off starting to walk to your world of success now as time is not in your favour. If you want to fail in life start avoiding challenges and creating excuses for not walking towards your world of success. Success will not find in the comfort of your house and with your hands in your pocket. You have to move towards opportunities to exploit them in your favour. Opportunities will never move to you even if you wait for a thousand years. You can only know your potential in life through facing challenges. The challenges challenge to exceed your own self imposed life limits. Your mind is virtually limitless and why then should you put limits around yourself? Many people would never have discovered their potential if they were no challenges to deal with. Challenges teach a lot of life lessons and life lessons in turn make us change our approach to life. Overcoming challenges is therefore very good in making people get used to new life situations. 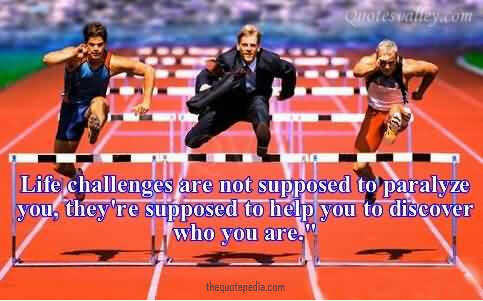 The people who find difficult to cope with challenges are those who dodge or run away from challenges. 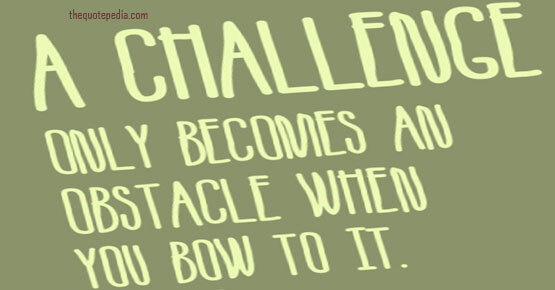 Overcoming challenges create opportunities for you to succeed in life. All business opportunities are as a result of challenges. You can therefore make money through solving challenges of other people.